Based on the third novel in the Jumper series by Steven Gould, Impulse features a rebellious 16-year-old girl who has always felt different from her peers and has longed to escape from her seemingly quaint small town. When a local drug dealer attempts to assault her, she discovers she has the extraordinary ability to teleport. This newfound power confirms her conviction that she really was different from everybody else, but it now makes her the focus of those who want to control her. 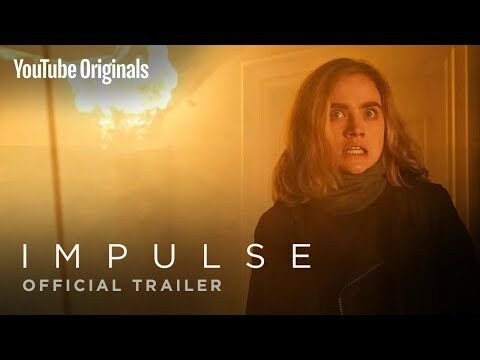 Impulse Season 1 was released on YouTube Premium 320d ago in the US. Notify me when Impulse Season 1 is available.